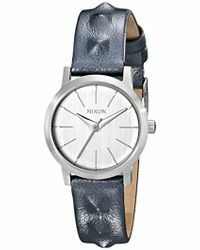 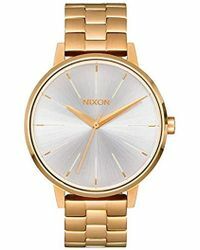 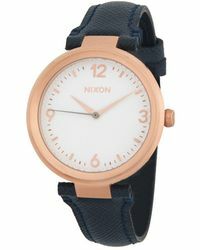 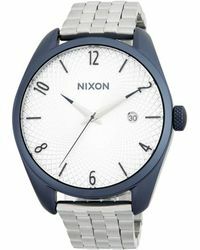 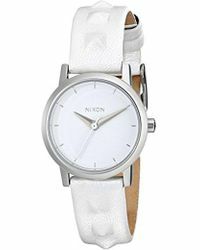 Founded in 1997, Californian label, Nixon, is renowned for its high quality, custom-made watches that put the focus back on the finer details of timepieces. 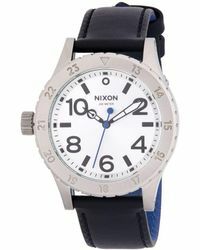 With a close association to the sporting world, the company sponsors professional surfers, riders and boarders, creating watches that have been built to their requirements. 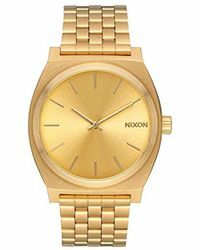 Creating both digital and analogue pieces, Nixon watches are made in everything from stainless steel to rubber and wood , promising high quality and performance each time. 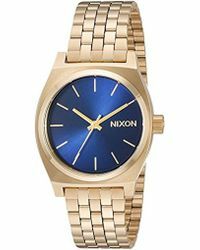 Whether you're after a classic piece or a technical watch that can give tidal information on beaches across the world, find it here.